World of Warcraft is fourteen years old at this point, but looking at how popular it is even today and how widely it is played around the world, you wouldn’t believe that. That’s because Blizzard has been supporting the MMORPG tremendously well, with constant content updates in form of regular full fledged expansions, in-game events, and patches to fix what might not have worked too well. Just recently, in fact, the latest in its long line of major expansions, Battle for Azeroth, went live, with its first raid in the pipeline for early September. And while the continued longevity of World of Warcraft is to be lauded, that comes with a few pitfalls of its own as well. For instance, every time Blizzard launch a new update or expansion, they have to make sure it doesn’t conflict with older content in the game in any way. Just as a tiny example, artifact weapon traits have been retired in the new Battle for Azeroth. Newer content is made, of course, with modern gaming sensibilities in mind, among other things, and making sure that they can reconcile that with the vast plethora of content the MMO is already brimming with can’t be an easy job. 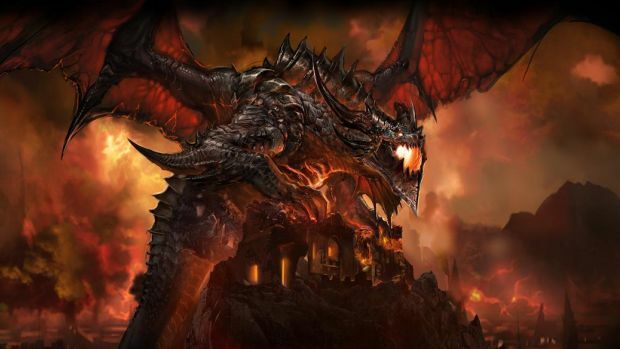 World of Warcraft’s technical director Patrick Dawson recently spoke with GamesIndustry, and revealed that that is something Blizzard are always keeping in mind and looking toward, and that the developer is constantly finding ways to modernize the game without cutting off support for the game’s legacy content. “We’ve gotten a little smarter about things over the years,” he continued. “For example, there are features that are relegated to just one expansion now. The Artifact system for Legion is a good example of that. That’s been sunset. We don’t need to support that going forward. And what we’ve done is been able to take that and learn from it, figure out what’s worked and what hasn’t, so we can apply that to future expansions and not have to support other features like that going forward.